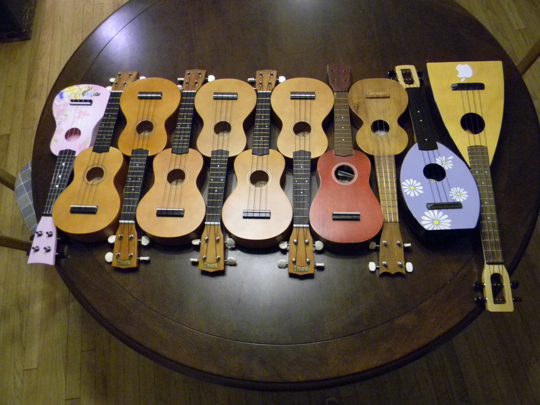 Too many ukes, yet not quite enough. Deborah is teaching some classes at Concordia University, and asked if I’d come on Wednesday and give my little ukulele spiel to one of her classes. 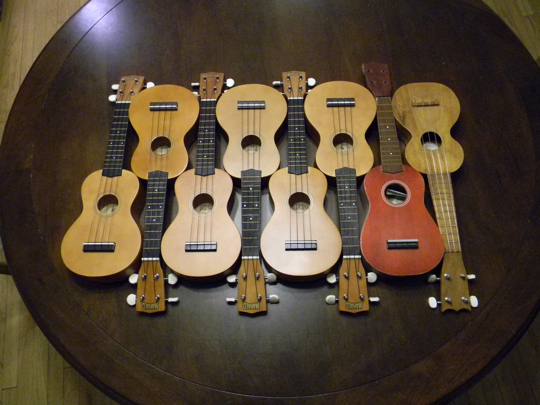 I’ve done this when Annette taught the class, and a couple of presentations, and it never ceases to amaze me that one person can buy so many ukuleles, and not be put on some sort of Do Not Fly list. 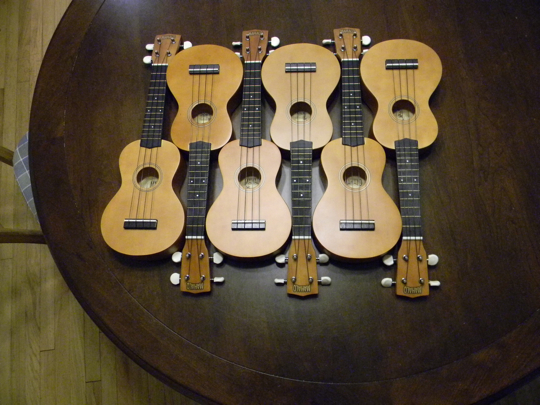 I’ve ordered baritone ukuleles in the past, and have given them away as gifts afterward. (Unwanted gifts.) I needed to order sopranos for this time, though. Actually, I needed to order sopranos for the last time I talked to this class, but the company had them on back order for months. I was scrambling to find ukes to borrow. 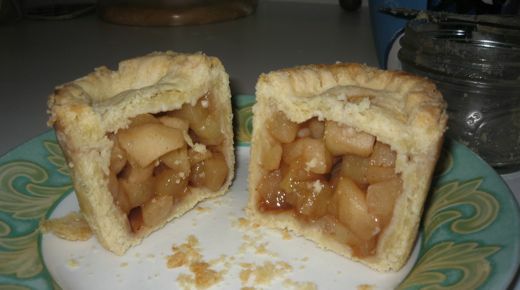 This time, though, I might have enough for the class. Plus my two here at home. Plus Beth’s and the one in my classroom. What does that total? A hundred? Math is hard. Bonus! The new ones take quite some time to achieve proper tuning, and I’m way behind. You’re welcome in advance, Deborah. You. Are. Welcome. What’s the class? 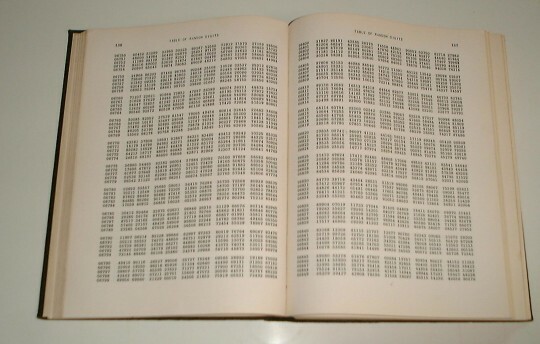 I’m guessing it is not math. Maybe Human Relations? Brad -- meet in Deb’s room a little after 1:00. Ha! You gave me a baritone ukulele as a gift. But it was a wanted gift. I still haven’t learned how to play it though. The ukulele: four strings, no waiting. So what is the spiel? Can you share it? 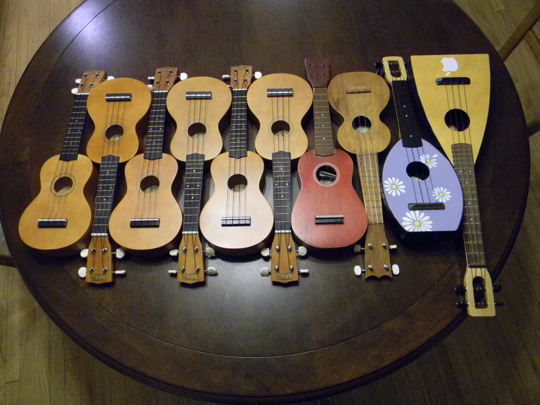 And if I were in one of your classes, I’d ask to use the purple uke with the daisies. I think Daisy Uke is a fan favorite. Then I have a strobe light that hypnotizes them into submission, usually forking over all the cash in their pockets. It’s a pretty sweet gig. I’m playing one while I type this!